Hey there! 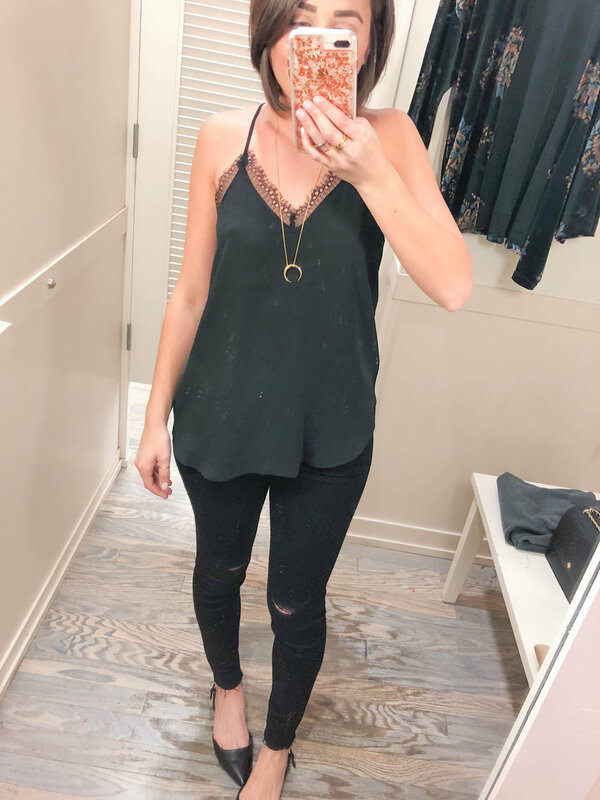 I know we usually don't chat on Thursdays but since I skipped yesterdays blog post (and brought y'all along with me to my hair appointment) I thought there are sales that are too good not to share today. So I'll just keep it short and sweet! 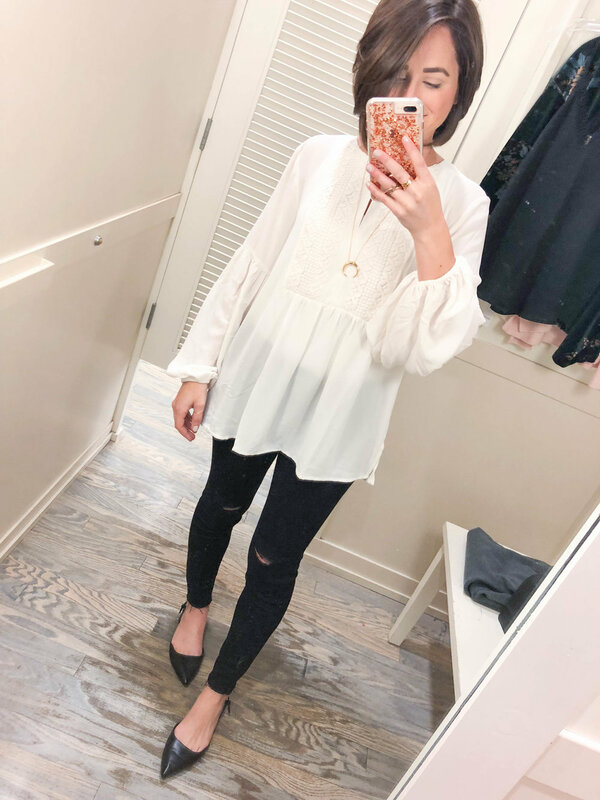 In between appointments yesterday, I asked y'all on IG stories if you'd like to see a LOFT dressing room diary so here it is! 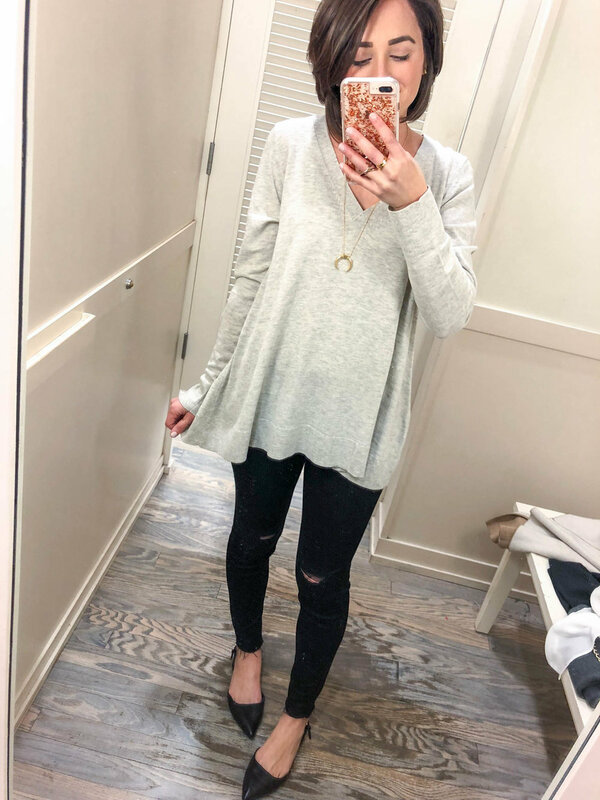 The grey + ivory v-neck sweater both came home with me, for sure. They're the perfect weight, and the color is so versatile. Check out my picks below! 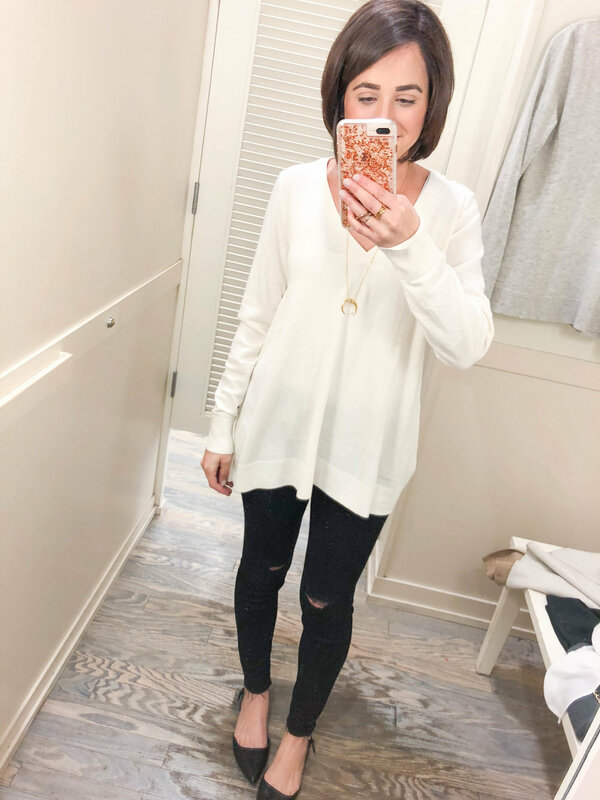 Which item is your favorite from LOFT? If you want to check out more of my LOFT favorites, go here! Have a great Thursday, cuties!